Simple, modern elegance! 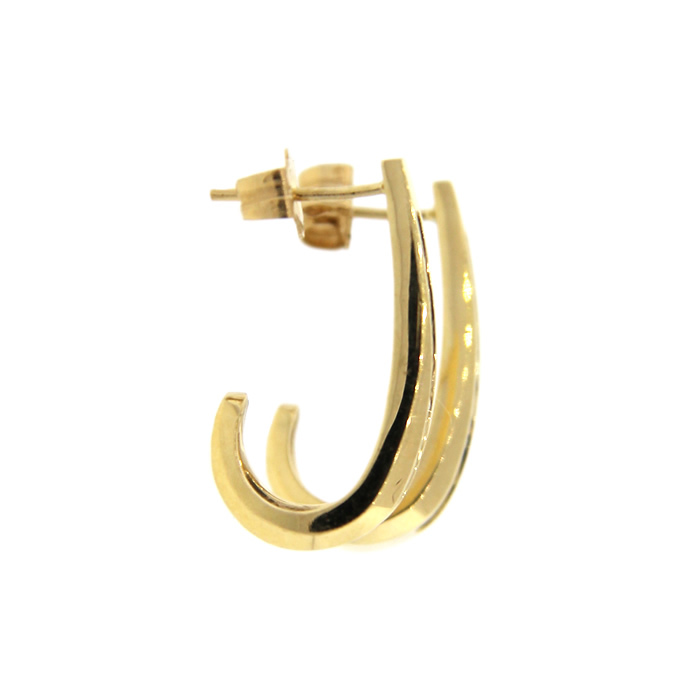 These diamond u-hoop earrings will go with everything in your closet! 0.28 ct. t.w. 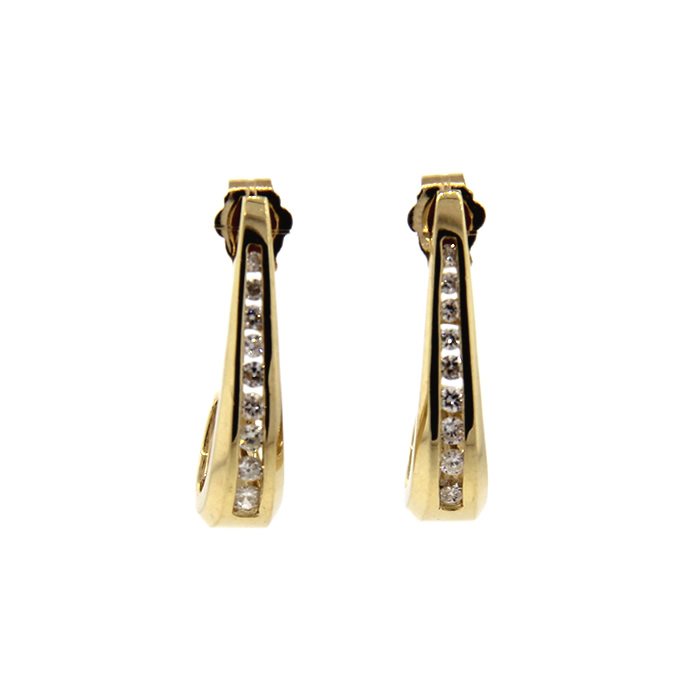 of round diamonds are channel set in 14k yellow gold.